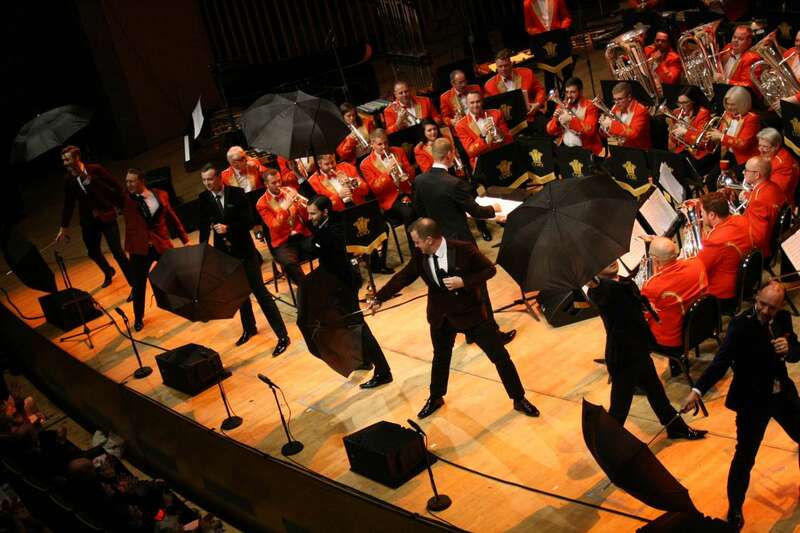 The undisputed ‘Number One Ranked Brass Band in the World’, the Cory Band, join forces with the sensational Male Vocal Group Only Men Aloud to present this spectacular concert of music from the silver screen. Prepare to be blown away by music from Star Wars and Indiana Jones; dazzled by selections from James Bond and the Lion King; and uplifted by songs from Mamma Mia and Frozen, all performed with the style, panache and energy for which these two award winning groups are renowned across the world. Blockbusting fun for all the family!